When we need a sliced almond, we fire up our Urschel CC slicer and get ready to slice up to 4,000 pounds of almonds an hour! The almond has to be heated to about 160 degrees to make it just tender enough for cutting -- too much heat and it cooks the almond thoroughly, too little heat and the cold nut shatters. 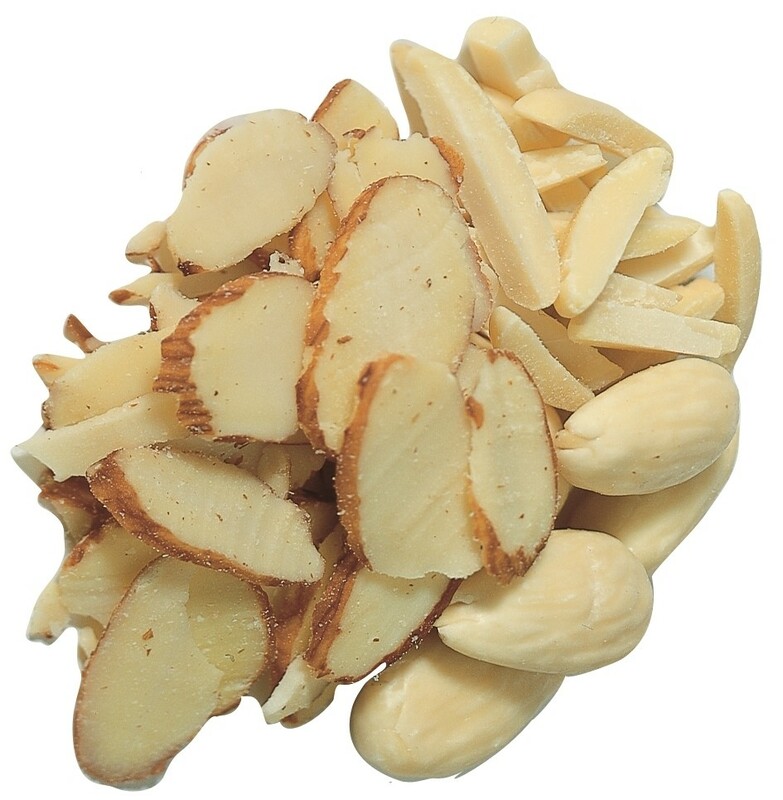 Bakeries and candy manufacturers love to use sliced almonds for garnishing their specialties. 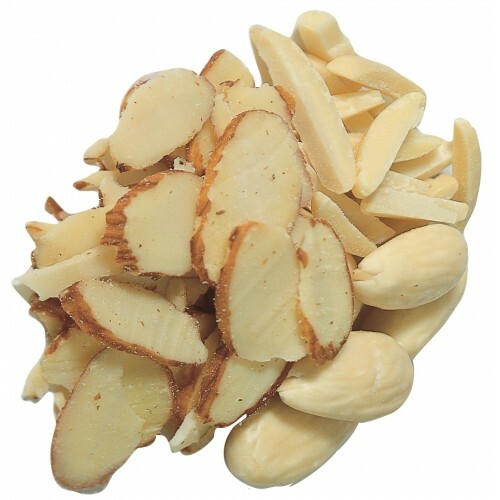 We are the only firm in the northwestern United states slicing almonds and we have done this since 1982 for thousands of customers.